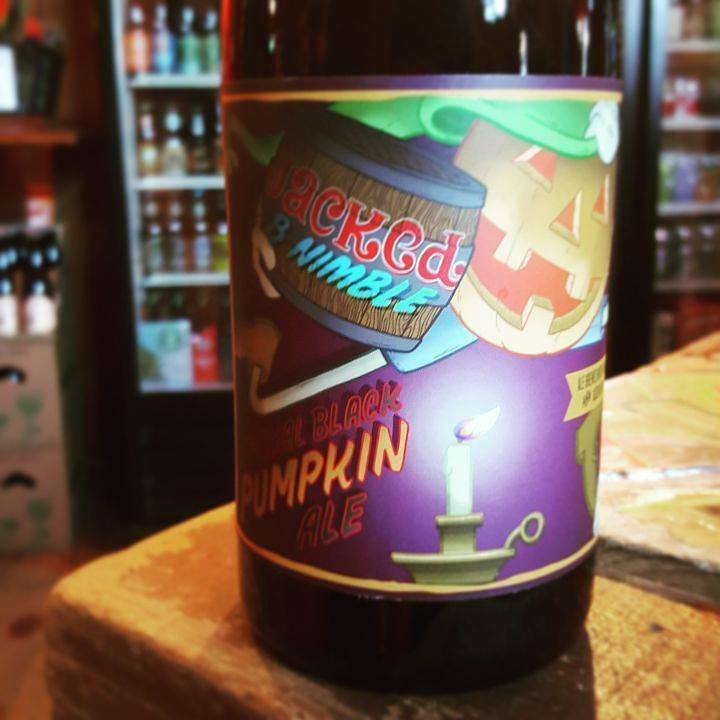 "Meet Jacked B. Nimble. He enjoys Halloween, pumpkin patches, and long walks on the beach. 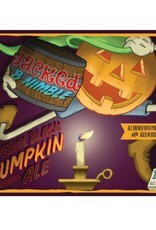 Jacked B. Nimble is an Imperial Black Pumpkin Ale, weighs in at 11.0% ABV, and is brewed with roasted malt and rye. 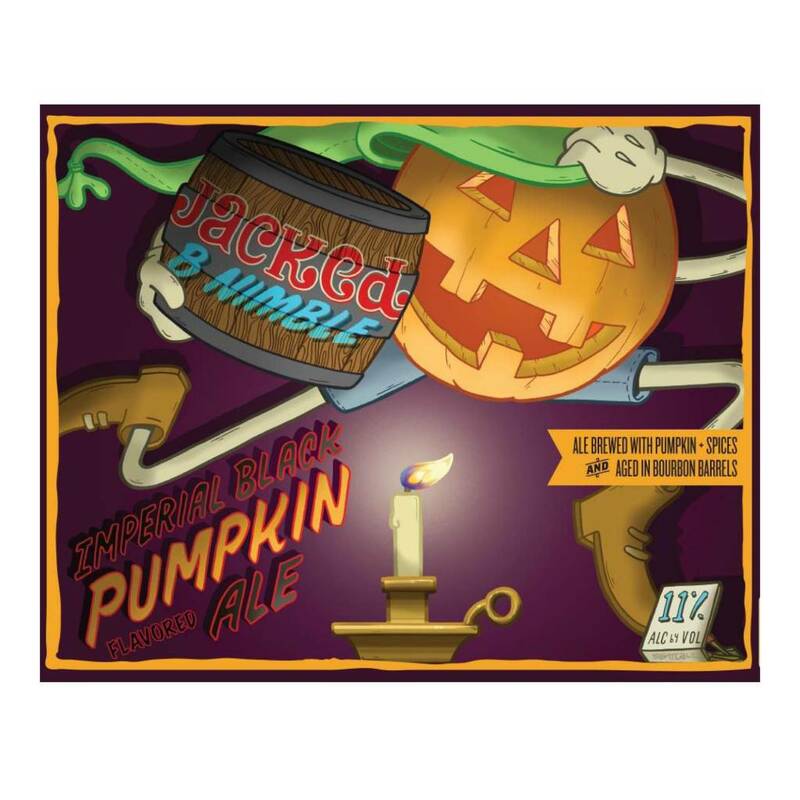 The brew will have a light bitterness and finish with bold malt characters. 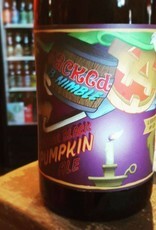 With booziness and spice you might think we’re being too nice but we promise this isn’t a trick, it’s merely a treat!"